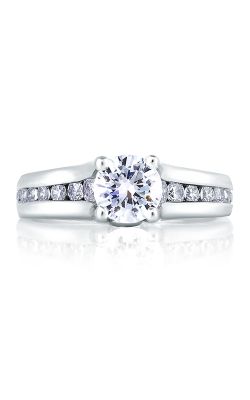 The side stone ring offers a classy take on the traditional engagement ring. 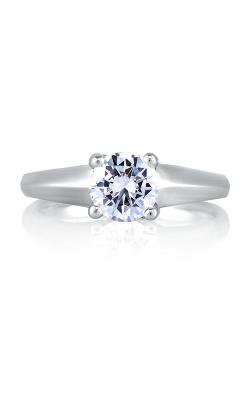 Identified by the set of smaller stones that encircle the band, side stone rings immediately draw one's eye towards the dazzling stone set in the middle. 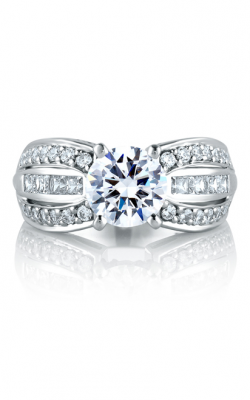 These rings come in many styles, allowing for intricate designs and patterns to be created around the side of the ring. Additionally, these rings are quite versatile, allowing for many different styles of gem and setting. 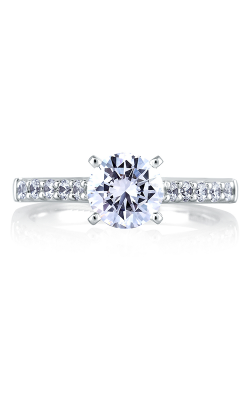 They can hold many of the most popular styles of gems, including but not limited to traditional round and princess cuts and more exotic cuts like marquise, oval, and emerald. 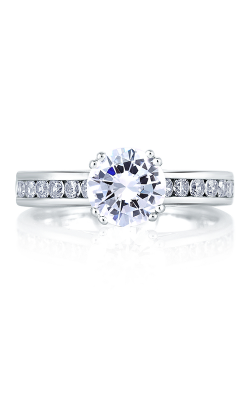 At BENARI JEWELERS, we offer our customers a wide variety of side cut rings that are available in many of our quality collections. 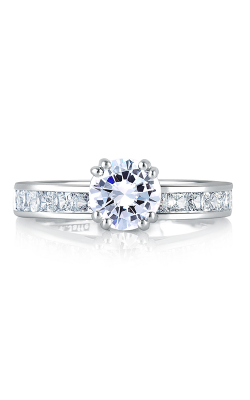 Side stone rings curated from our Tacori collections are perfect for those seeking a modern twist on a classic look. 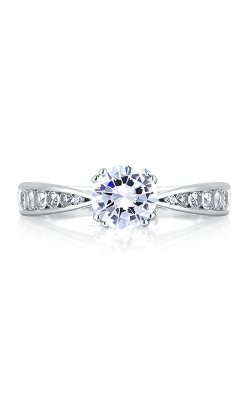 Tacori engagement rings are defined by their signature "half-moon" design, giving it a modern yet classy look. 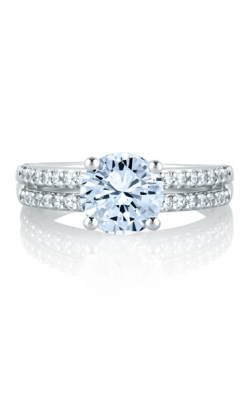 Popular Tacori collections include Dantela, RoyalT, Petite Crescent, and Classic Crescent. 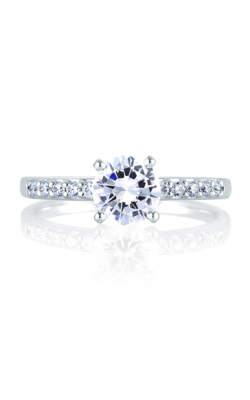 The wide variety of rings available in these collections offers you with unparalleled choice when you are trying to select the perfect engagement ring. Furthermore, our collections from designer Simon G offer you the perfect way to show your commitment. Rings from these collections have been crafted with the finest attention to detail. The Simon G Passion collection offers stunningly bold takes on engagement rings, with rings in this collection featuring a large, eye-catching stone centered between sparkling stones that perfectly frame each side. 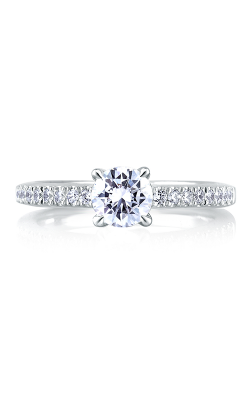 In contrast, the Simon G Classic Romance collection offers a more delicate and feminine take, featuring large stones set upon slender, elegant bands. Many other Simon G collections are now available, with other popular collections including Vintage Explorer, Modern Enchantment, and Delicate. 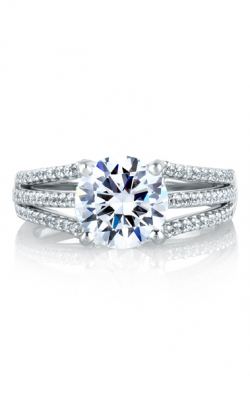 Why Shop for Side Stone Rings at BENARI JEWELERS? 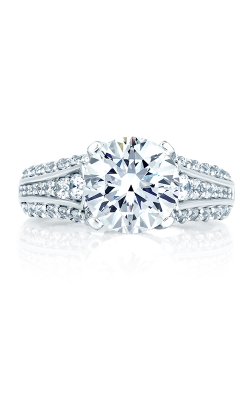 Finding the perfect engagement ring can be challenging, but we at BENARI JEWELERS are here to assist you. We take pride in creating a unique shopping experience for each of our clients. 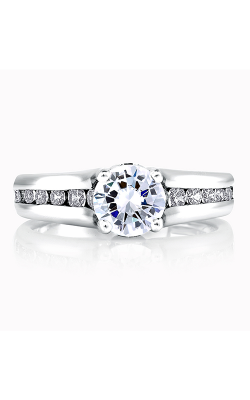 Furthermore, we offer a number of services, including onsite jewelry cleaning, resizing, and repairs. With locations in Exton and Newton Square, we are located near West Chester, Downingtown,and Philadelphia. 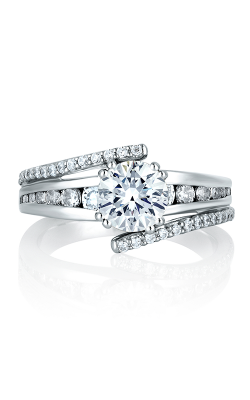 For more information about our side stone rings, please call us at 866-363-0808 or visit us on the web at BenariJewelers.com. Thank you for letting us serve you!